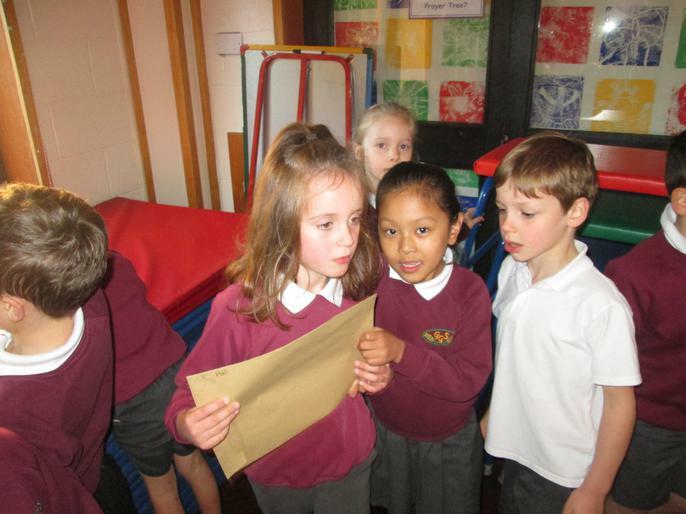 We received a mysterious letter in our register tray. 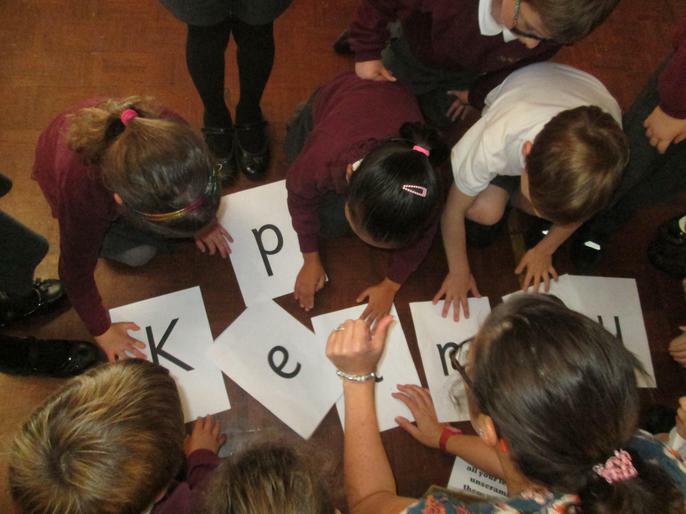 In the letter were lots of cryptic clues which we needed to solve. 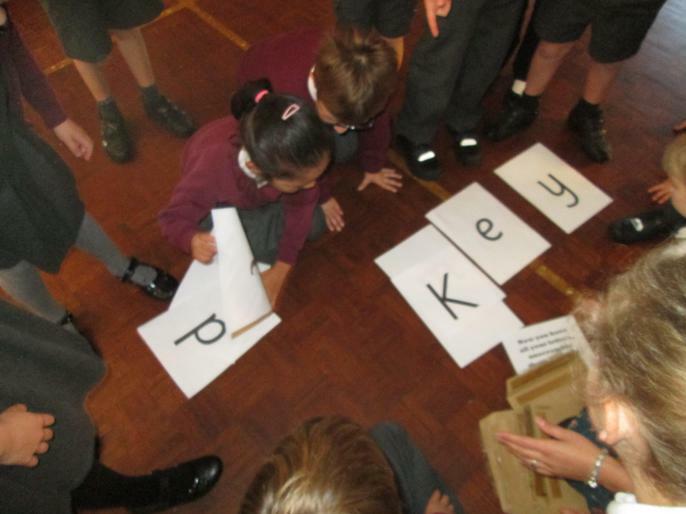 On the back of each clue was a letter. 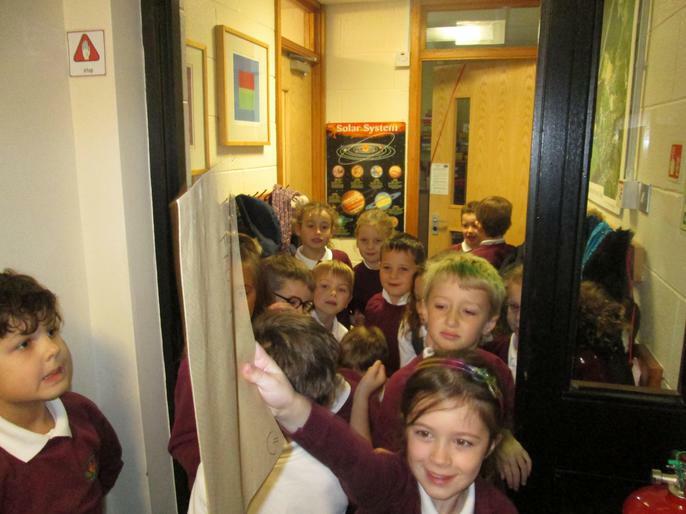 The clues took us all over the school. 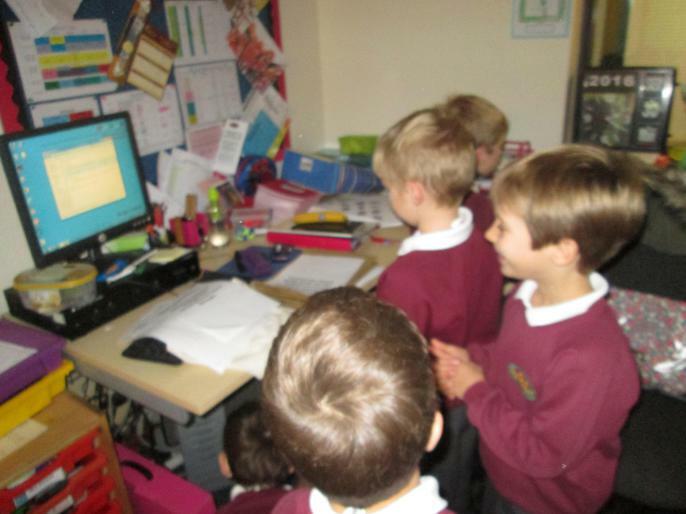 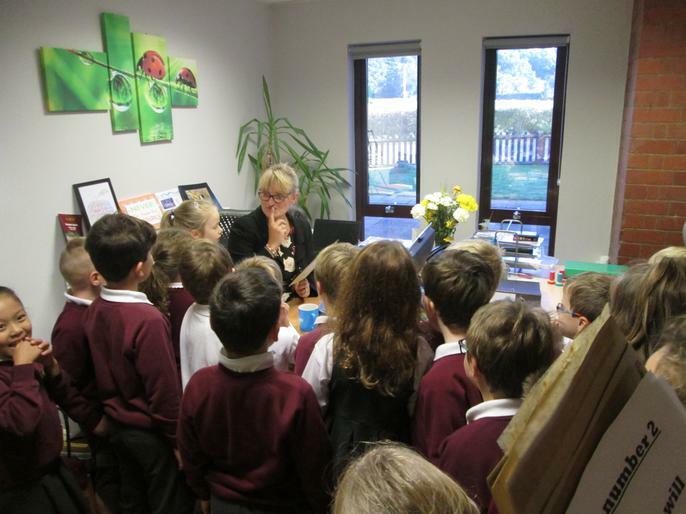 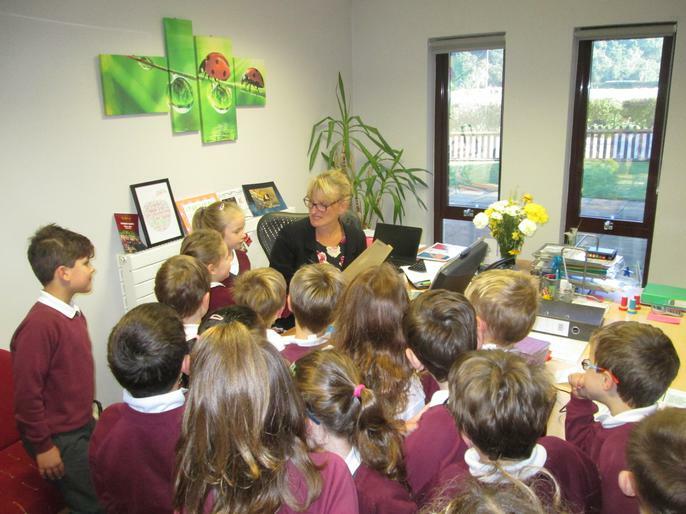 There was even a clue in Mrs Atkinson's office. 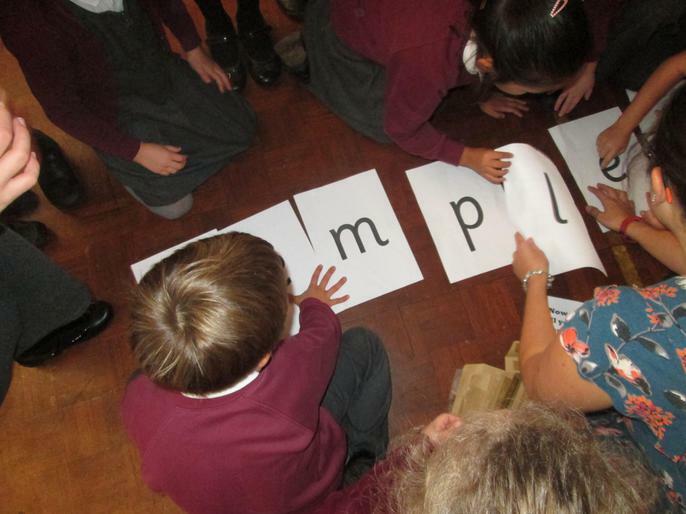 Once we found all the letters, we had to arrange them to make a word. 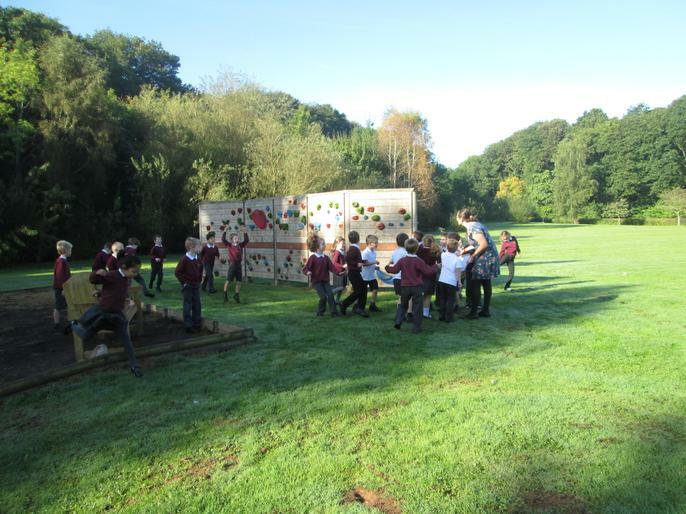 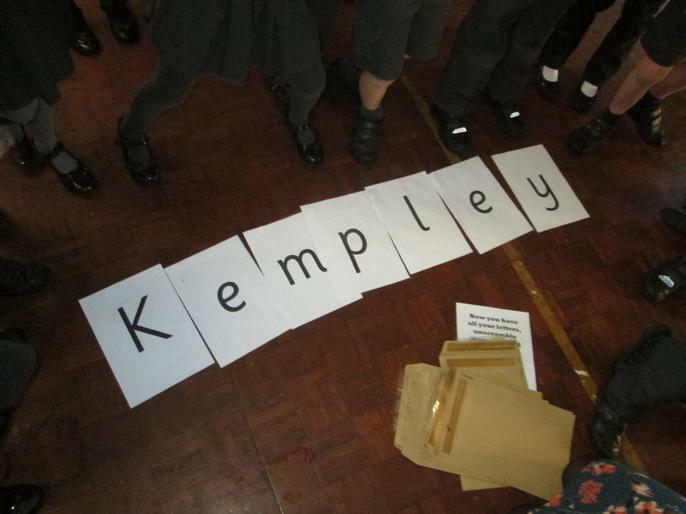 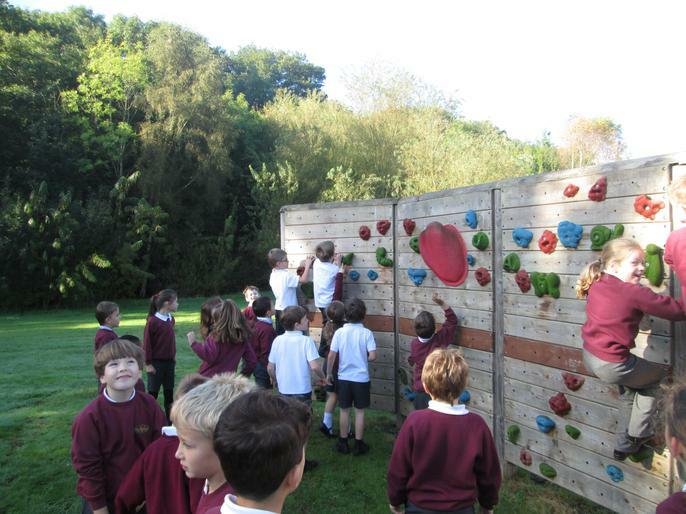 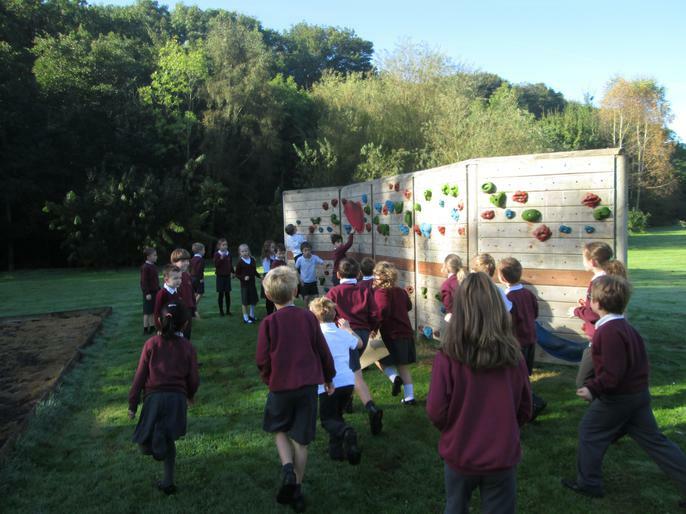 It spelt "Kempley" our class! 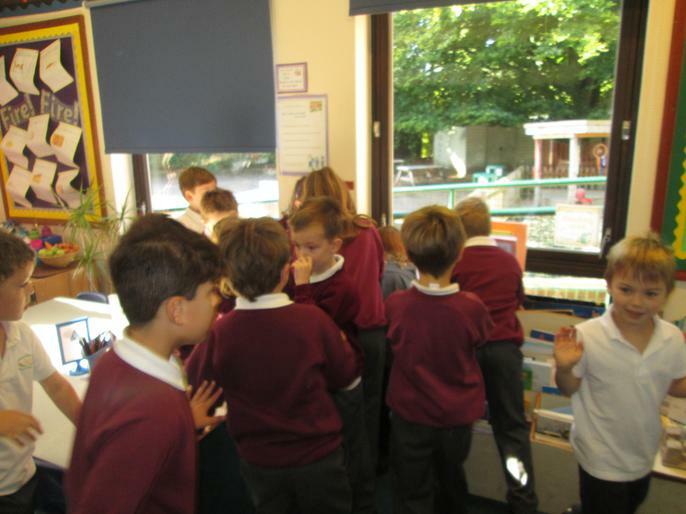 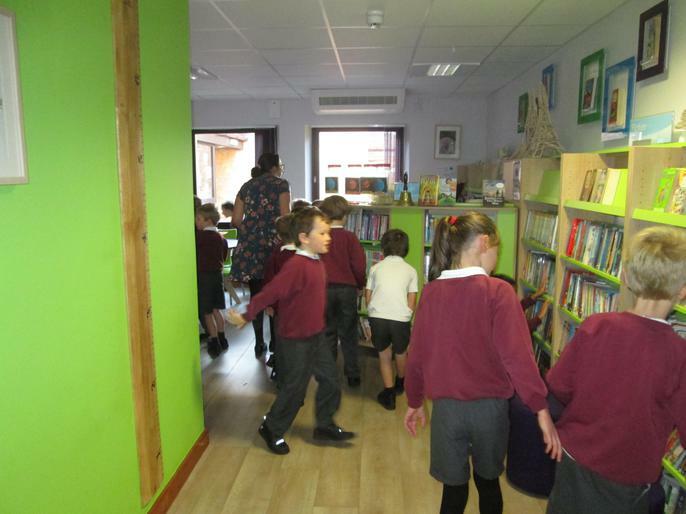 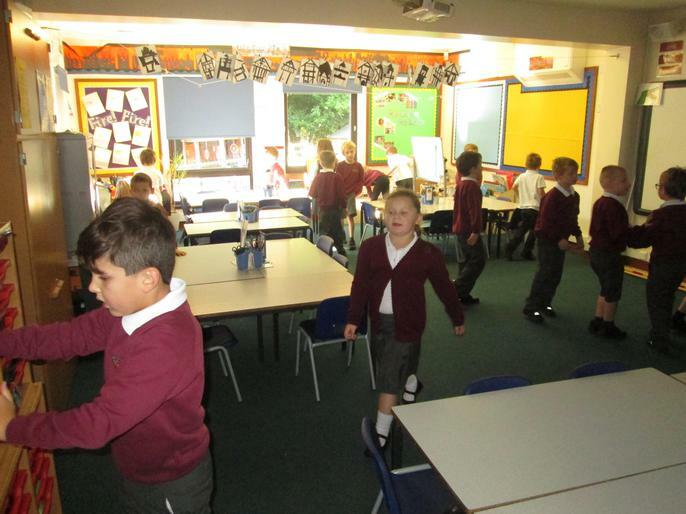 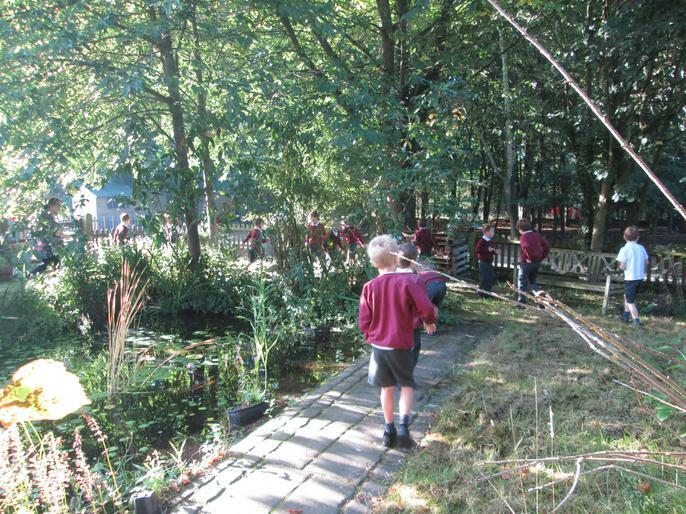 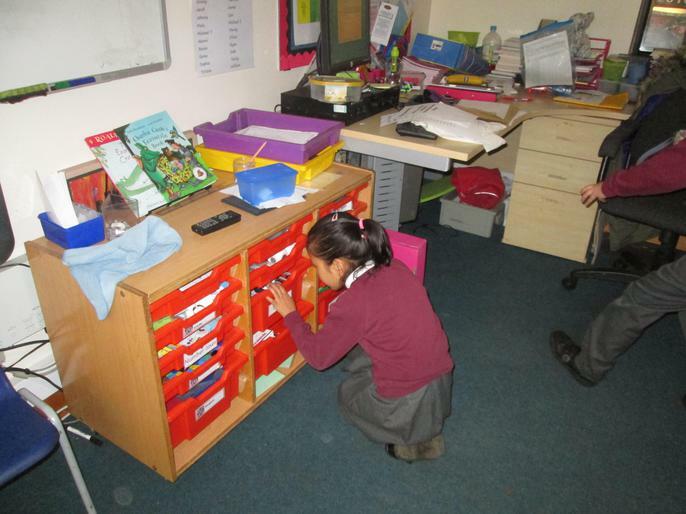 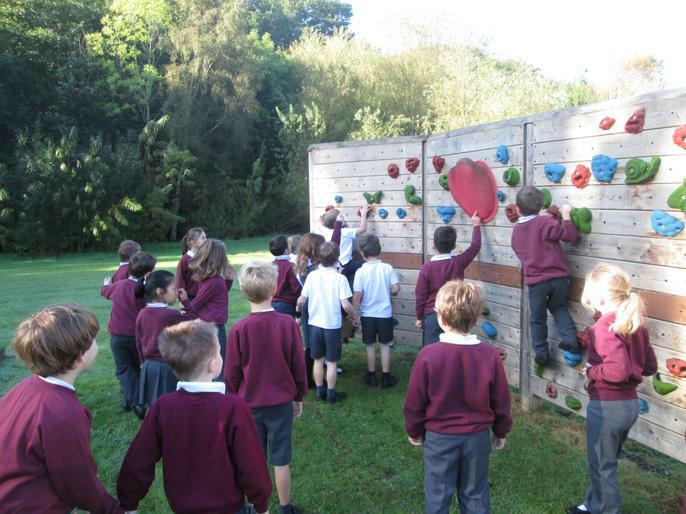 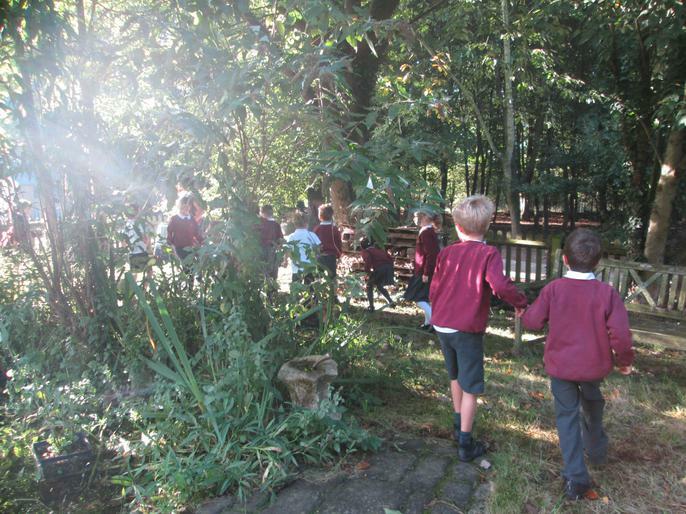 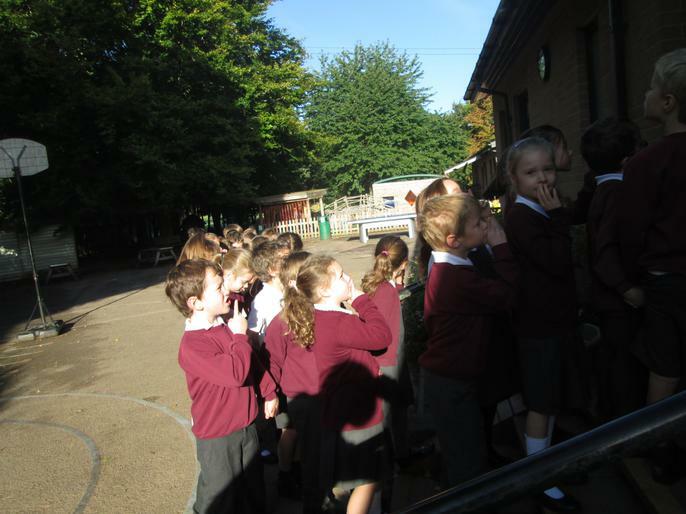 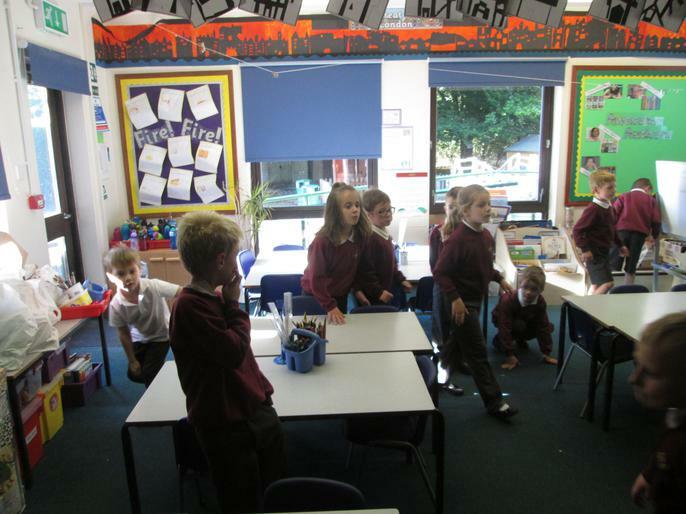 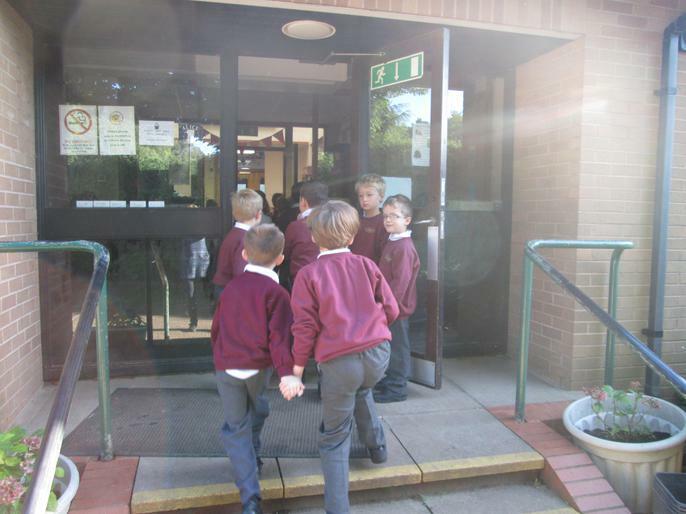 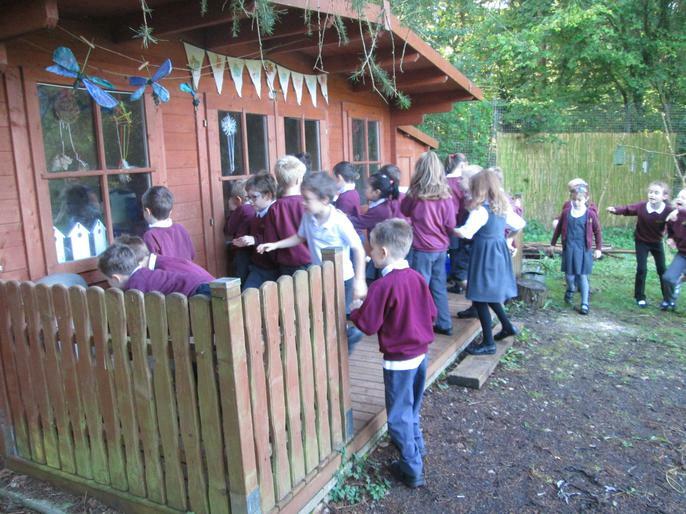 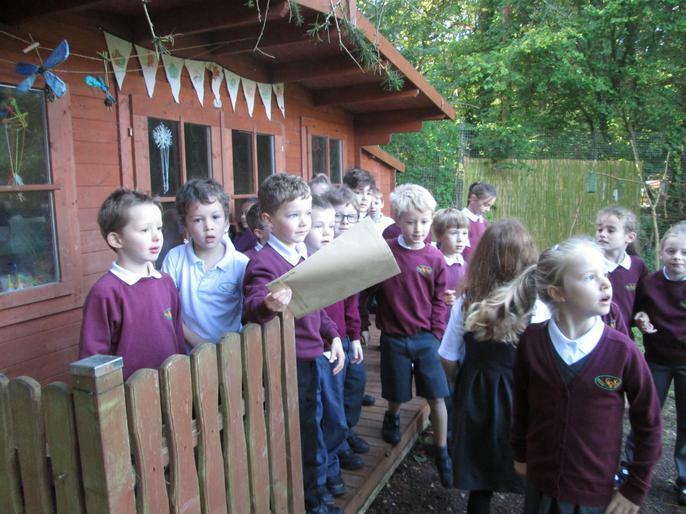 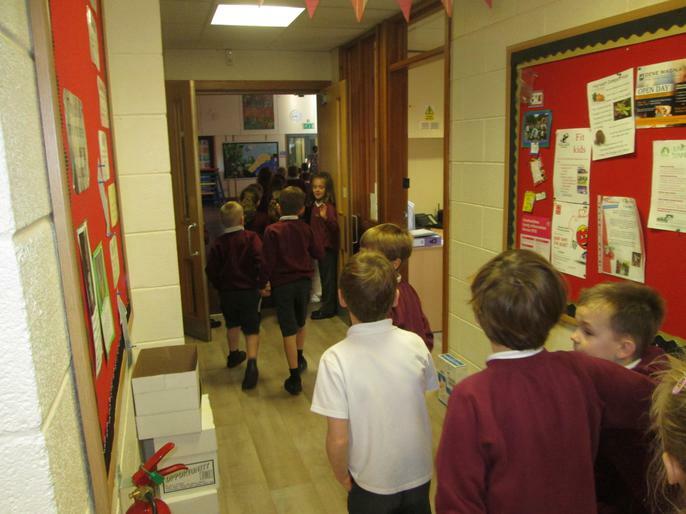 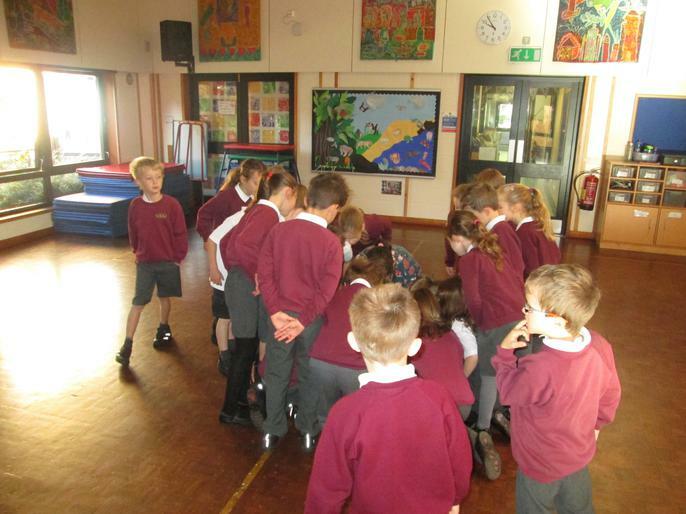 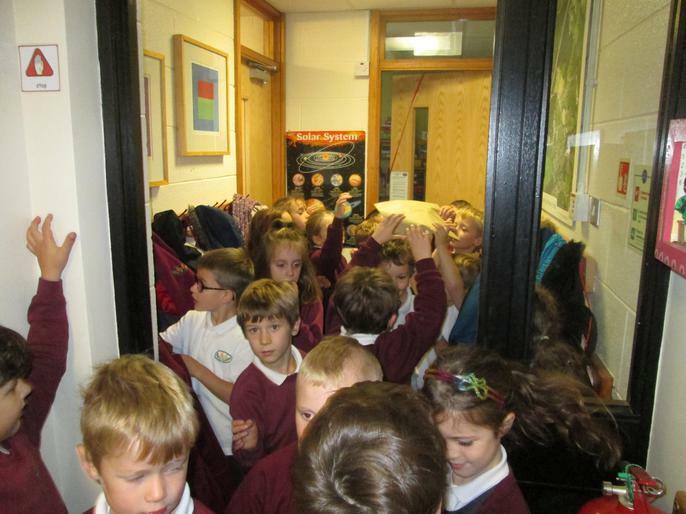 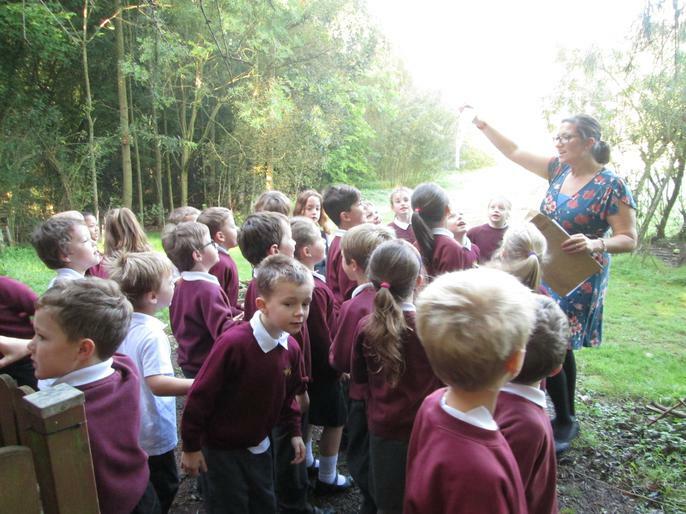 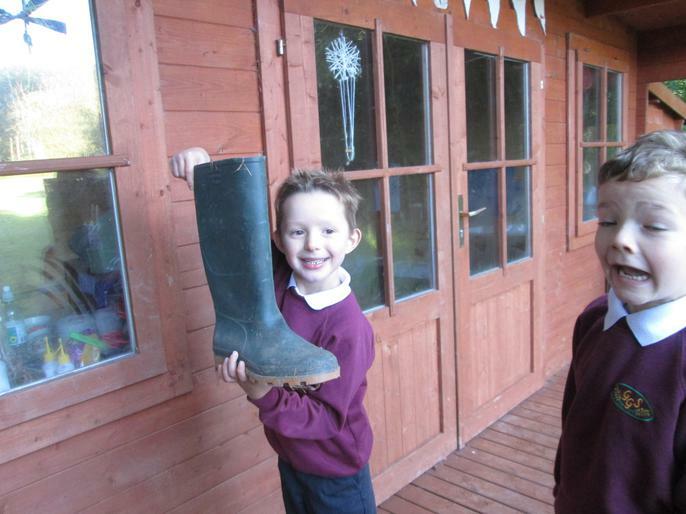 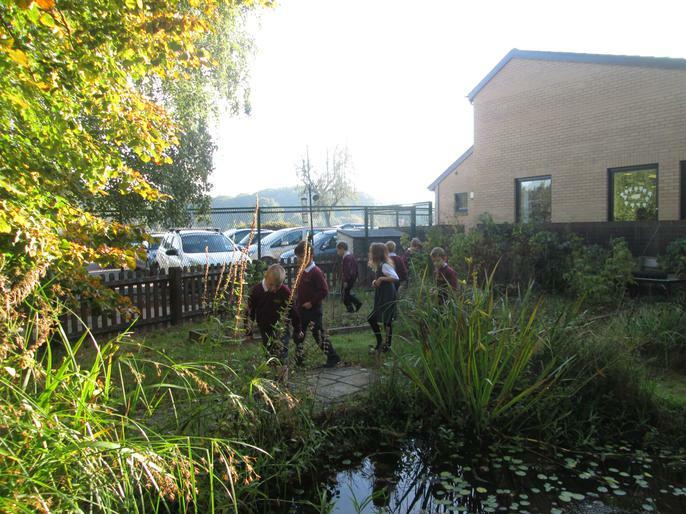 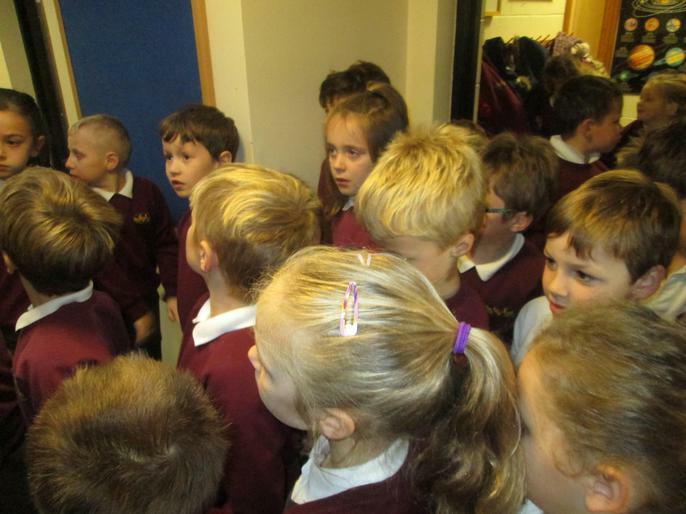 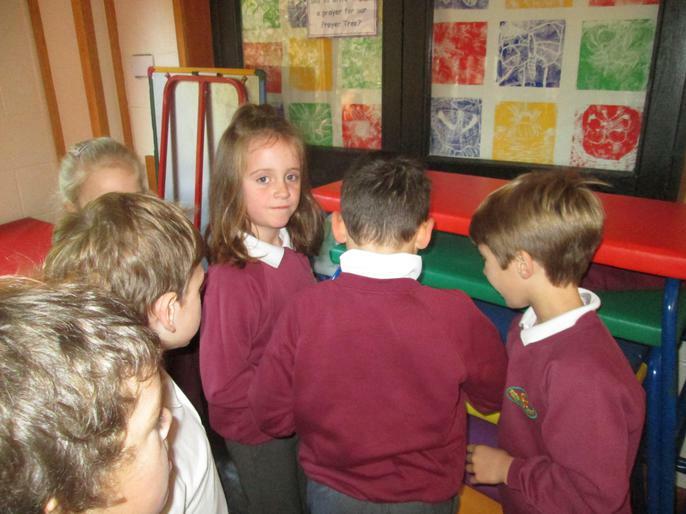 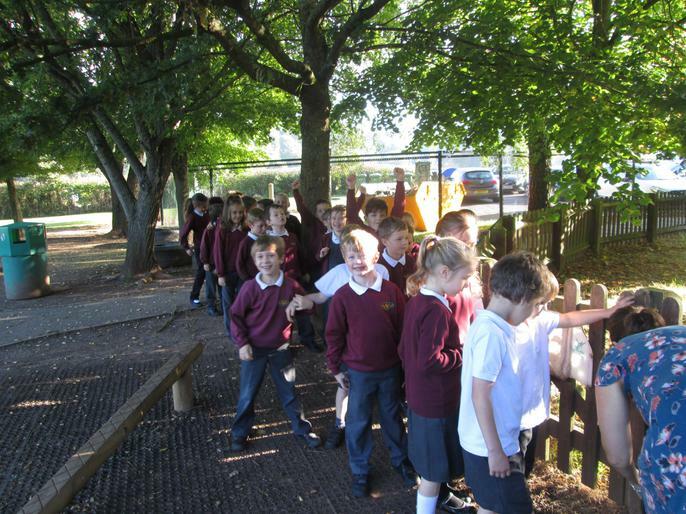 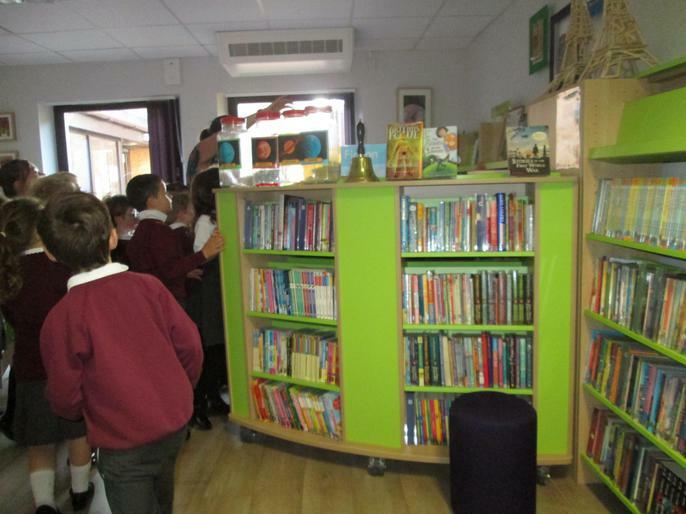 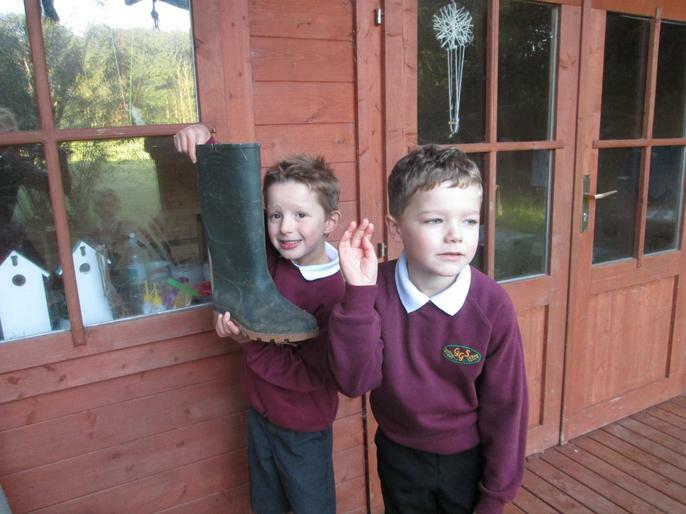 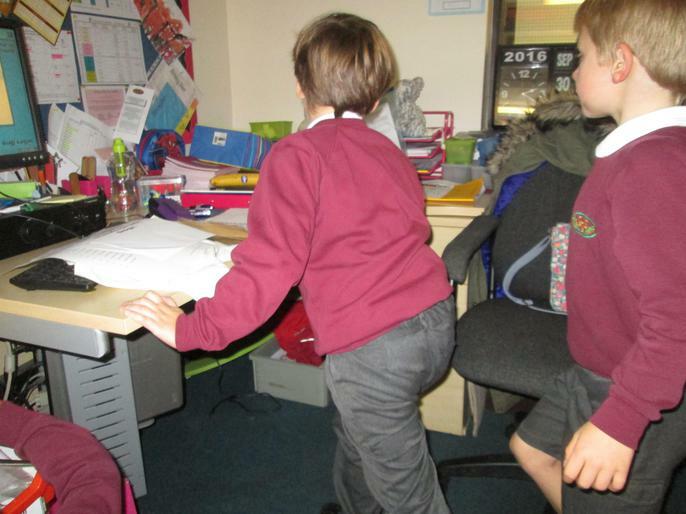 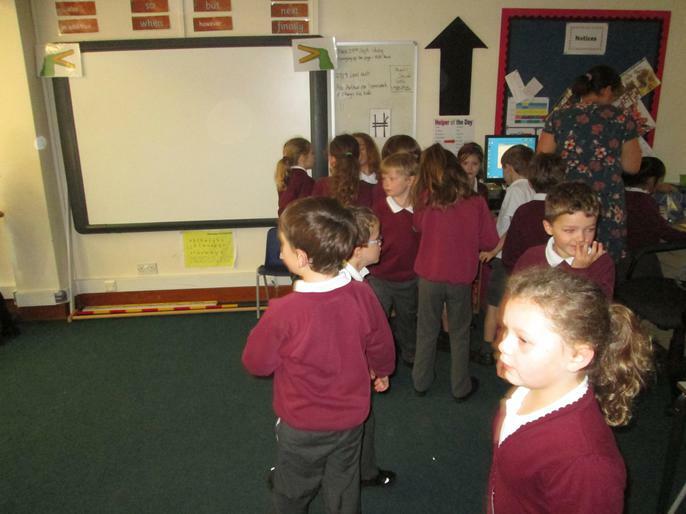 When we got back to the classroom we searched for the treasure. 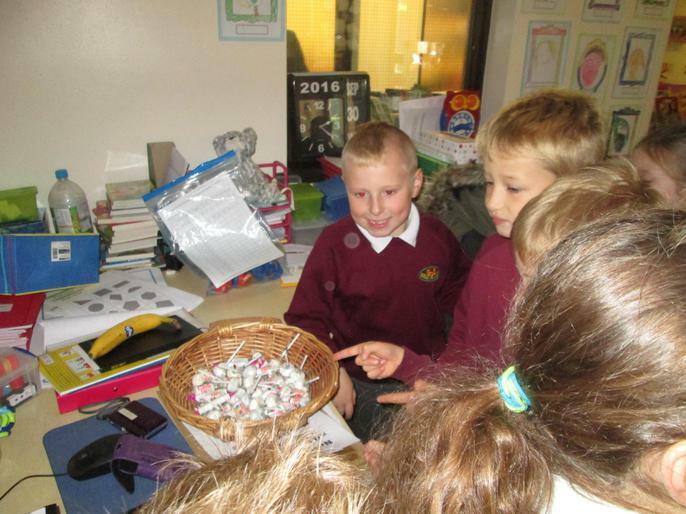 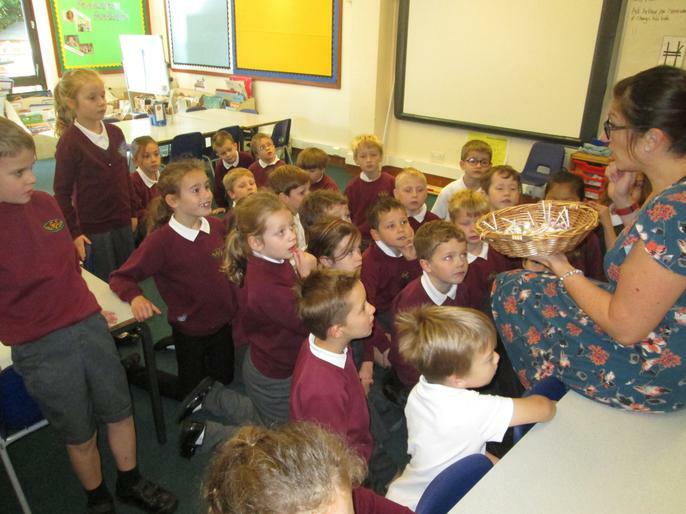 It was an enormous basket of sweets! 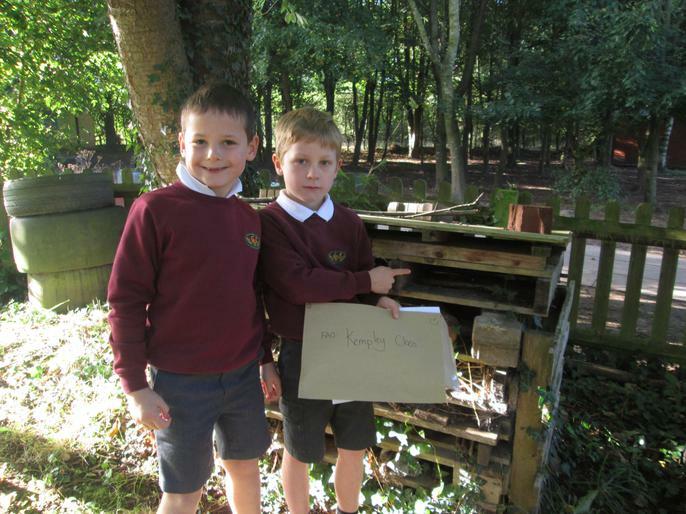 We wrote letters to Mrs Atkinson to let her know what happened!